Last edited by Mrststyle; 01-02-2008 at 06:59 PM. Last edited by Werter; 01-02-2008 at 06:56 PM. And I tryed some giveaway. But still can't got one invite. 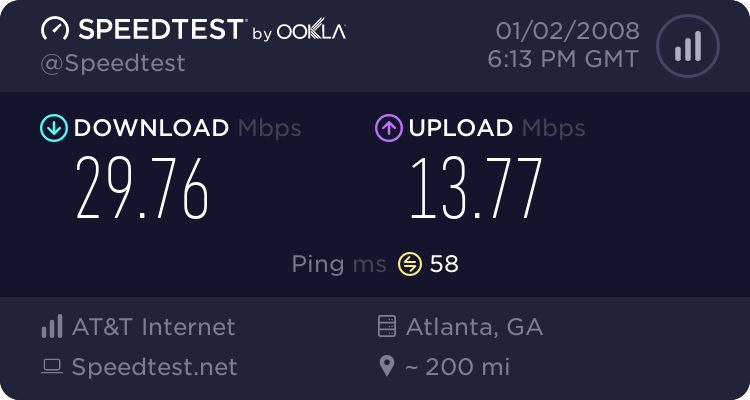 I have a not good speed. I think that's the big problem why I lose. Wishing other guy will take care your TTi acc. may i have the TTi? can I get the Upload credit on TTi please. may I have waffles plz?